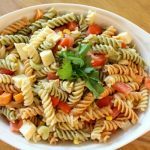 Deli Style Pasta Salad – Here is a homemade version of my family’s favorite pasta salad that’s from a neighborhood deli on Long Island, New York. Try this delicious recipe and enjoy! 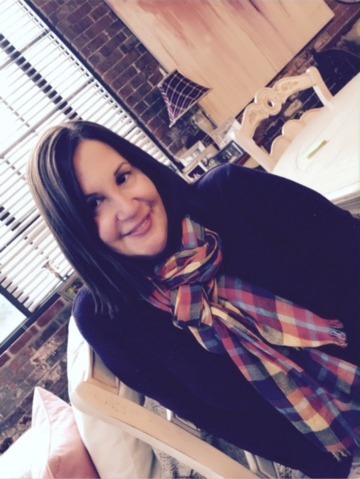 New York Diner Blue Plate Special – Hot Open Turkey and Gravy Enjoy both recipes! 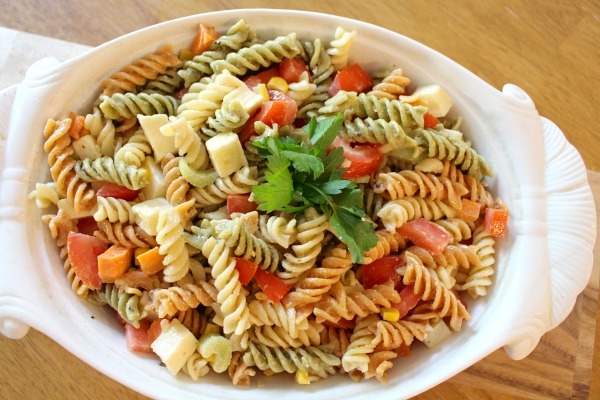 In a large serving bowl, add all veggies and cheese. Toss and set aside. Mix the mayo and oil with a mini whisk or fork until well combined. 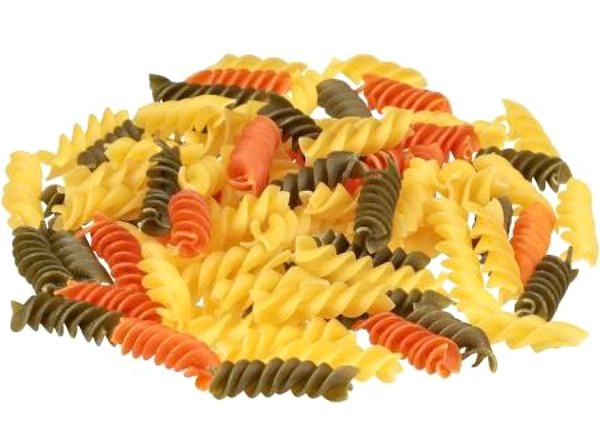 Add spices and toss gently into the pasta salad. Cover and place in fridge for at least 2 hours. When you take the salad out, toss again very gently and sprinkle more parsley and basil for a presentation. 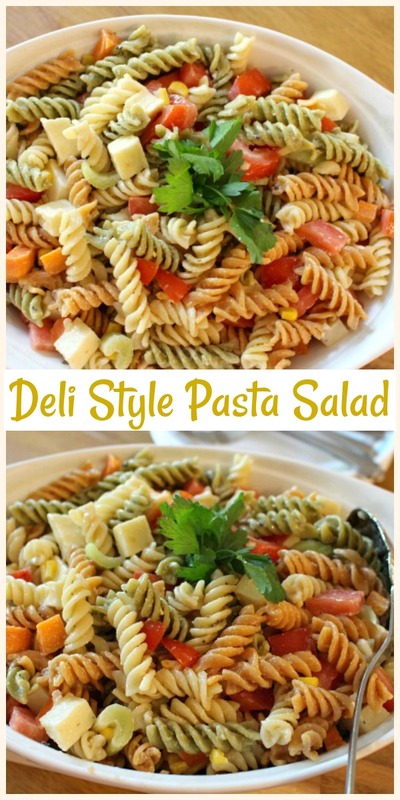 This is a copycat version of a New York deli pasta salad I used to buy years ago. Easy to make at home and tastes just like the original. Total deliciousness. Enjoy! 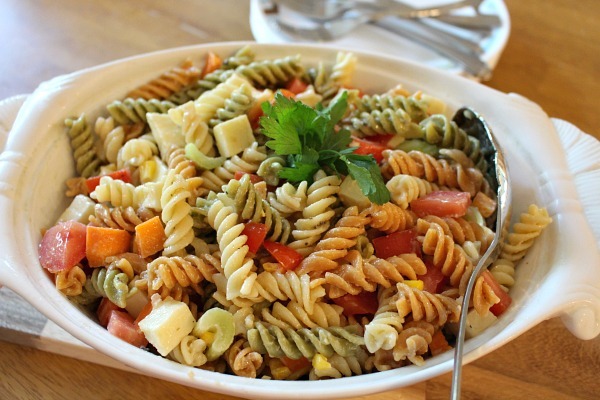 1.In a large serving bowl, add all veggies and cheese. Toss and set aside. 2.Mix the mayo and oil with a mini whisk or fork until well combined. 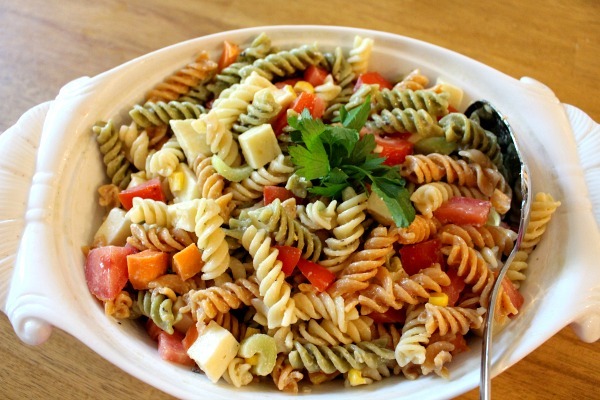 3.Add spices and toss gently into the pasta salad. Cover and place in fridge for at least 2 hours. When you take the salad out, toss again very gently and sprinkle more parsley and basil for a presentation. Enjoy!